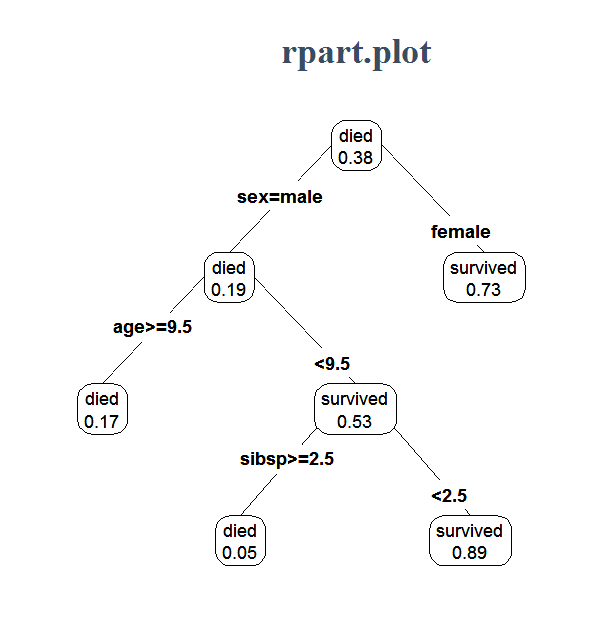 The rpart.plot R package plots rpart trees (also known as CART trees). 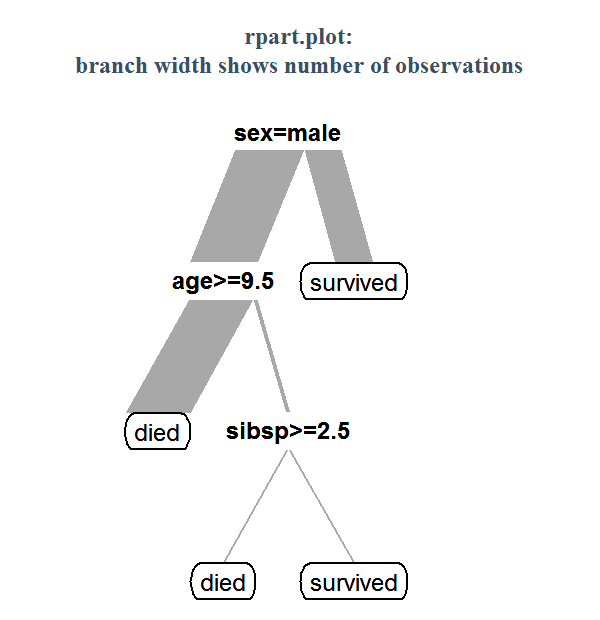 It extends the functions in the rpart package. 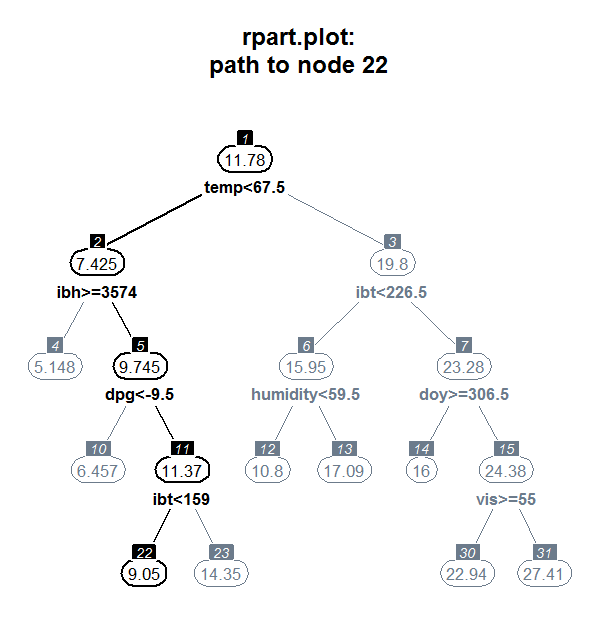 Details may be found in Plotting rpart trees with the rpart.plot package and in the package documentation (both of these are included with the package). 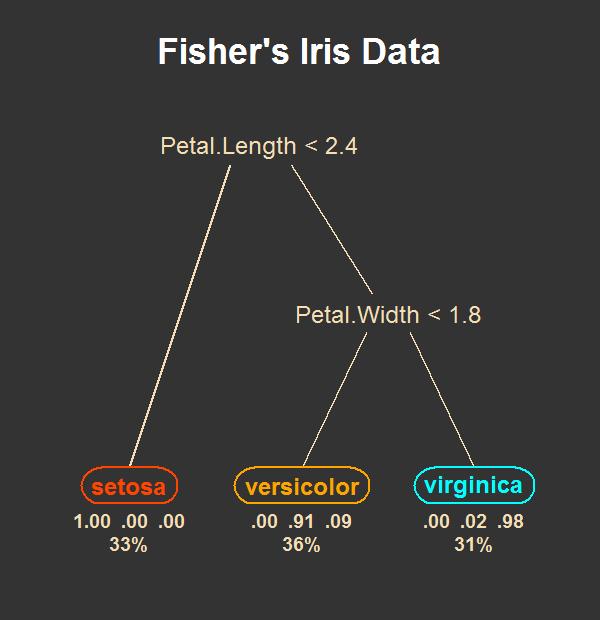 Some examples are shown below (click on the images for higher resolution).